BERLIN (Reuters) -- The German Federal Motor Transport Authority has completed its tests on diesel vehicles and concluded that only Volkswagen Group has used defeat devices to cheat emissions tests, German daily Handelsblatt reported. 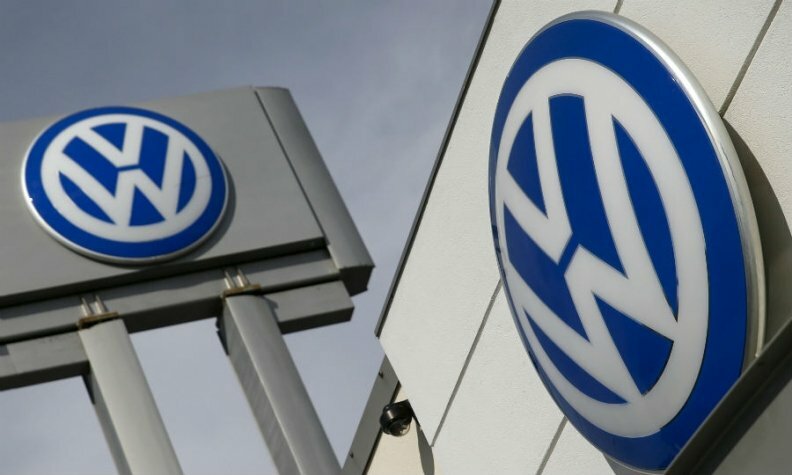 VW is facing investigations and lawsuits around the world after it acknowledged in September it had rigged exhaust emission tests for up to 11 million vehicles worldwide. Other cars showed irregularities during on-road testing of emissions levels, but these were within legal limits, the paper cited sources as saying. The paper said the full report by the KBA, part of the German transport ministry, would be released in late April. "The final results will be published after the end of the investigation," the paper cited a spokesman for the transport ministry as saying. The transport ministry was not immediately available for comment when contacted by Reuters.